Social media marketing has become an integral part of shaping your organization's branding, while also identifying leads, and driving sales. It's also the most cost effective way to communicate and reach a large audience. 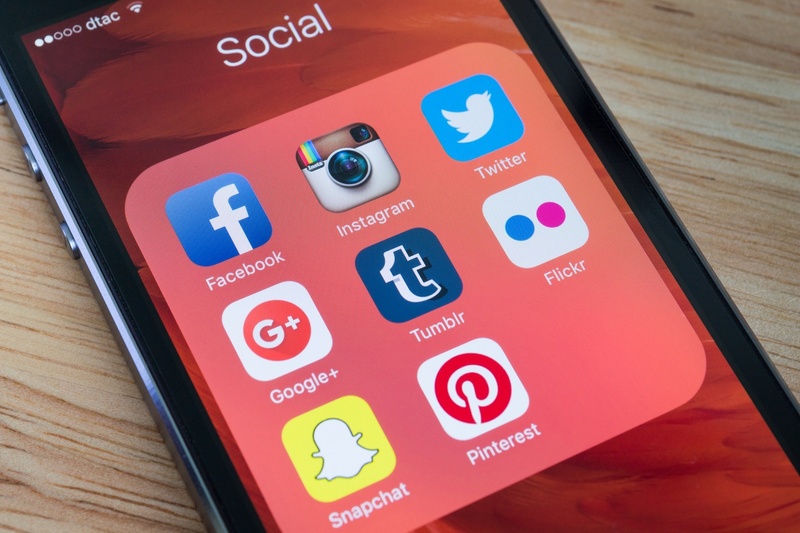 However, with the ever changing social media environment, new platforms are overtaking the traditional stalwarts as far as usage and engagement rates. Below are some social media stats that even surprised ourselves. Less than 25% of Twitter accounts are active. There are 40 million active small business pages in Facebook and 4 million of those businesses pay for social media advertising on Facebook. (Source: Forbes) The social media advertising statistics show that small-sized companies should consider paying for Facebook ads in order to gain visibility and surpass competitors relatively easily. Serial entrepreneur, and four-time New York Times bestselling author, Gary Vaynerchuk calls Facebook Ads the best value in digital marketing. For as low as $15 per ad, you are able to reach up to 3,500 Facebook users. And with their advance audience targeting, you are able to get make sure your content is seen by your exact target market. There were over 4.4 million videos uploaded directly to Facebook in February 2016, generating over 199 billion views. (Source: ReelSEO) Video marketing is a powerful tool that personalizes your brand and increases conversions. The best time to post on Facebook is 3:00 p.m. on Wednesday. Other optimal times include 12:00–1:00 p.m. on Saturdays and Sundays and 1:00–4:00 p.m. on Thursdays and Fridays. (Source: HubSpot) Try using tools like Buffer or Timely to auto schedule your posts. Link clicks account for 92% of all user interaction with tweets. (Source: HubSpot) Link clicks are the your easiest and strongest chance of gaining views and shares for your content. Latest study by Locowise found that adding hashtags had no effect on engagement rates. In fact, tweets without hashtags outperformed tweets with hashtags. (Source: Adweek) Therefore, it is better to focus on the quality of your original content instead of overly relying on hashtags for increasing engagement. Top brands on Instagram are seeing a per-follower engagement rate of 4.21% which is 58 times higher than on Facebook and 120 times higher than on Twitter (Source: Hootsuite) Instagram has become a powerful platform for marketers and its potential cannot be overlooked any longer. 90% of Instagram users are younger than 35 (Source: ScienceDaily) Instagram has become the social media network for targeting millennials. Posts tagged with another user (56%) or location (79%) have significantly higher engagement rates (Source: Simply Measured) So don’t forget to add ‘with whom’ and ‘where’ to your Instagram posts.